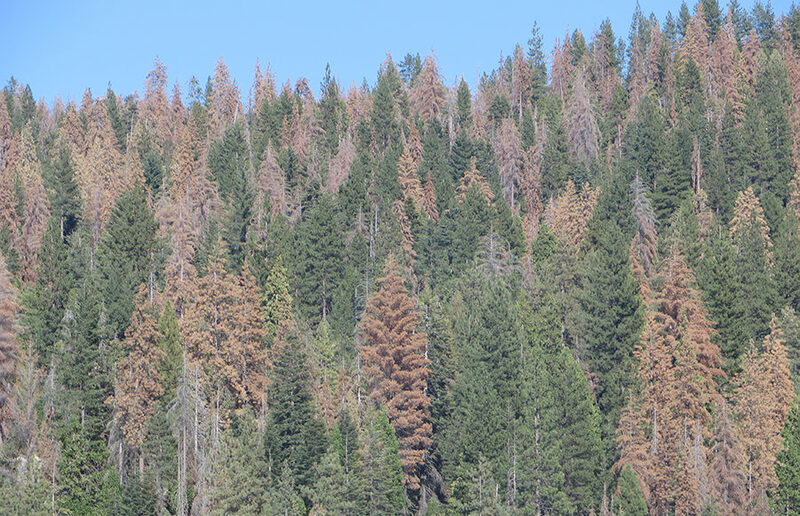 Fire experts, including two UC Berkeley researchers, published a study Wednesday, which found that the 100 million dead trees in the Sierra Nevada could potentially increase the risk of mass fires in the next decade. A study published Tuesday by UC Berkeley professors concluded that unmitigated climate change will reduce the average person’s income by 23 percent and increase the global inequality gap by 2100. A key UC Berkeley research station located 56 miles east of Sacramento was under threat from the massive King Fire until wind and firefighters redirected the blaze this weekend. UC Berkeley closed public access to the site popularly known as University Falls on August 14 in response to growing concern over visitors’ negative treatment of the land.